Bing Webmaster Tools is used with a Microsoft account. you just need to catch your site up to the account to start tracking data. Through Bing Webmaster Tools you’ll be able to submit your website to Bing to make sure that it’s getting properly crawled and indexed by the Bing search engine. You should additionally submit your sitemap to Bing Webmaster Tools. To tell Bing regarding URLs on your website that might rather be hard to find by the Bing web crawler. Formats that may be wont to submit sitemaps to Bing include XML sitemap, RSS 2.0, Atom 0.3 & 1.0, and Text. Within Bing Webmaster Tools you’ll be able to also control the speed at that the Bingbot makes requests for pages and resources on your web site. Use Link Explorer to Find Backlinks. Use SEO Reports to examine On-Page Best Practices. 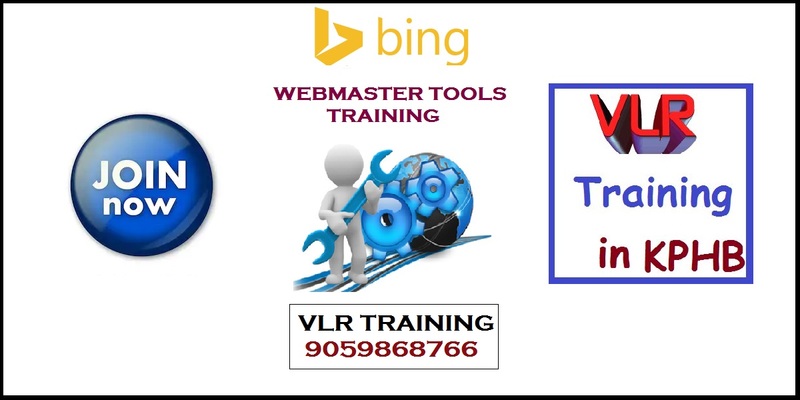 Introduction To Yahoo/Bing Webmaster Tool. Configure My Site Report Check. How To Control Crawl Rate.